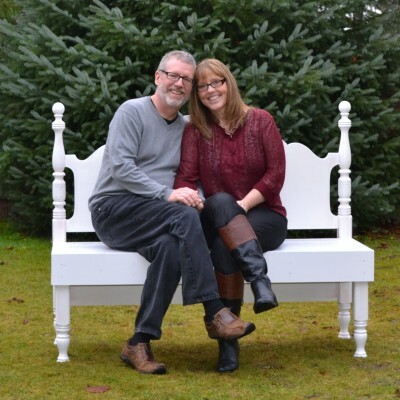 Rick and Barb Eby moved to Sooke in September of 2014. Previously they had been pastors in Revelstoke, BC, for 9 1/2 years and in Ottawa, Ontario for 10 1/2 years. Before that they were missionaries in Caracas, Venezuela and Medellin, Colombia for six years. Rick and Barb were married in 1978. They have four adult children; one daughter-in-law; two son-in-laws; and seven grandchildren. Rick and Barb’s passion is to help people meet and have a life-changing encounter with Jesus Christ.